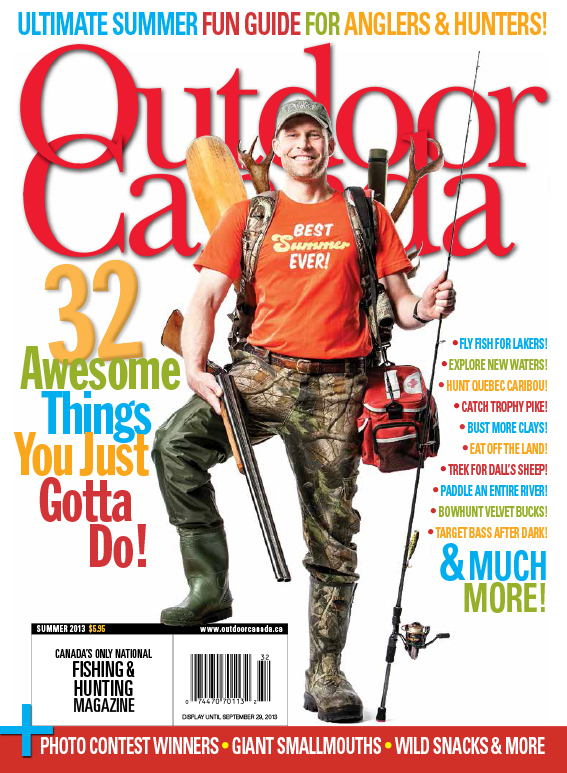 The Summer 2013 issue of Outdoor Canada is refreshing. 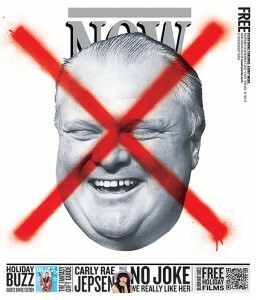 Art Director Sandra Cheung serves up an original cover treatment that dares its readers to have some fun. “Summer is vacation time, the time we all like to have as much fun as possible. 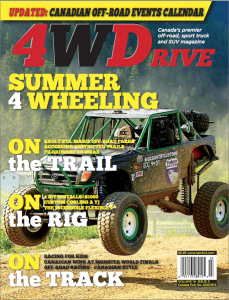 With this cover, we wanted to tap into that element of fun, from the type treatment through to the cover lines through to our model draped in all manner of fishing and hunting gear. 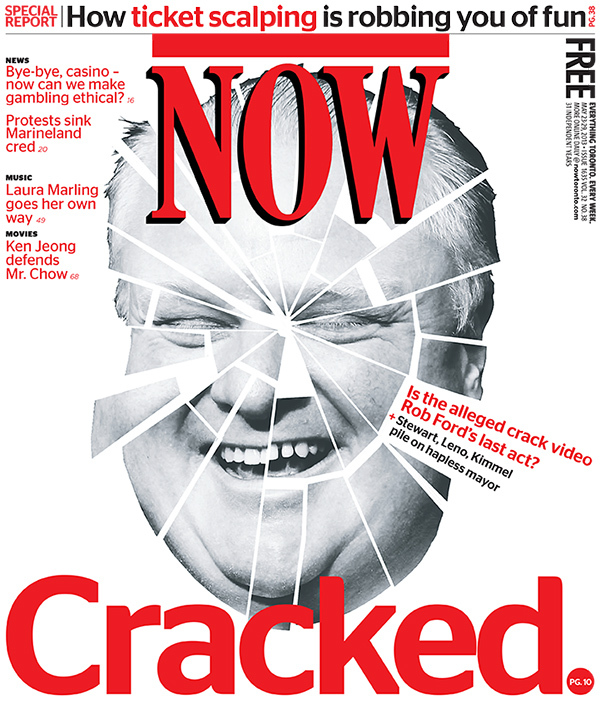 It should really stand out in its category on the newsstand,” says Cheung. 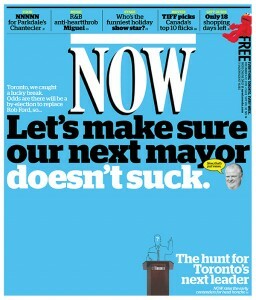 I love it when editors and art directors have the courage to try something unpredictable. No “fin and grin” with a salmon. No”white-tailed deer with a huge rack” this time around. I hope they are rewarded for their risk taking! I’d bet on it. The issue goes on sale June 10th, 2013. Two fabulous new covers from my friends at Transcontinental. I love them both. Which one do you think will result in the best outcome? Vote below, and I will do a check-up to reveal the results. 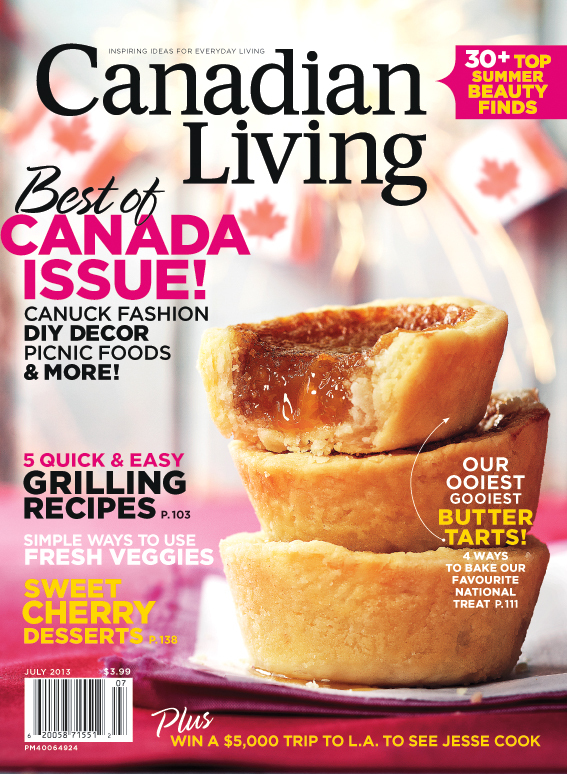 "When we declared that it was our Best of Canada Issue we knew we had to try a cover with butter tarts, debatably the only truly Canadian food. 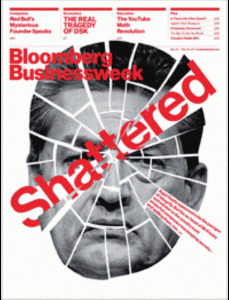 Getting this cover wasn’t easy as we tried shots looking down, looking down at multiples, looking down at multiples with a bite taken out, looking down with different coloured and textured surfaces and every combo in-between. These shots were pretty but nothing special and certainly not cover-worthy so we reevaluated and decided to stack the tarts and try that approach multiple ways. As we built our mountain of butter tarts three high and took a pretty little bite out of it, we all agreed it was starting to become cover worthy but the shots still didn’t scream Best of Canada…yet. So we played more. We plucked a Canadian flag on our “butter tart mountain” and loved it but still, it needed something more. This is when our contributing art director Chris Bond, prop stylist Madeleine Johari, food stylist Melanie Stuparyk and photographer Jeff Coulson came up with the idea to add a banner of Canadian flags to the background (homemade by Madeleine) and light sparkers. When the light from a group of four sparklers produced a burst of energy in the background and the perfect space for cover lines, we just knew we had our winner and when we added our main coverline, publisher Caroline Andrews and our cover team agreed! Important note: In our office, there’s a HUGE debate (as we imagine there is among Canadians coast to coast) about whether raisins belong in butter tarts or not. I’m firmly in the “no raisins” camp so that’s why these tarts are ooey gooey good without the squishy little offenders. "Canadians look to the summer issues of their favourite magazines to provide breezy, bright style, and this cover delivers the best of both worlds. The high ceilings, the all-white backdrop and the unobstructed sightlines right out the windows were a big part of the appeal in this room, and we loved the way the clear acrylic chairs are juxtaposed with the dark table to give off a casual summer vibe. 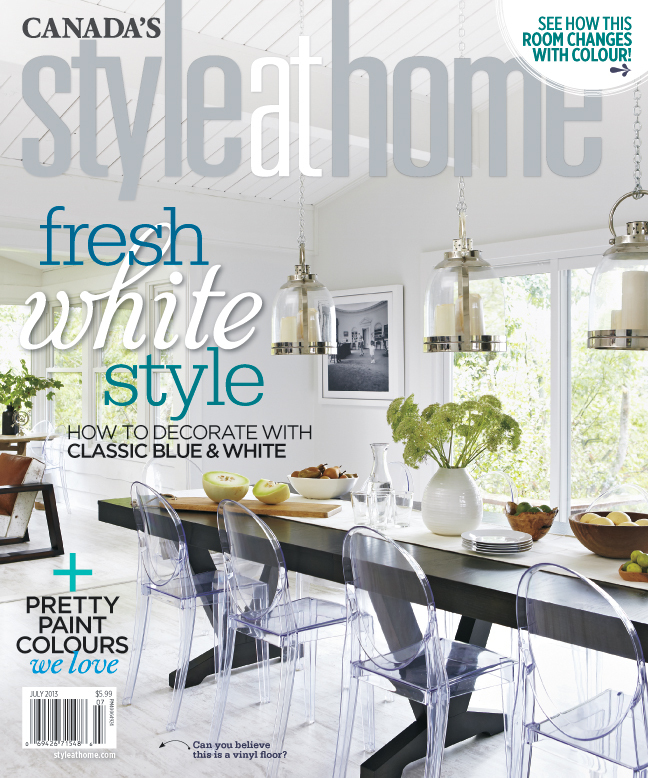 Readers can really picture themselves here, and that’s an important cover strategy for Style at Home. We also removed the colour banner behind the logo for this issue in order to emphasize the height of the ceiling. 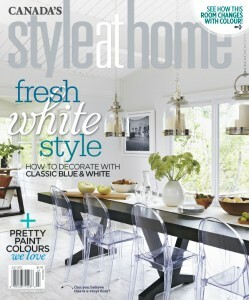 White, of course, is a mainstay for our July issue, and our main cover line speaks directly to that point. We let the enticing image do the rest. 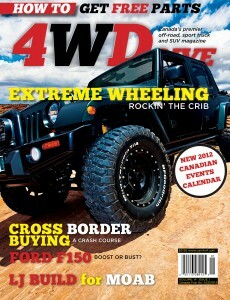 The bubble references our double cover, where we add blue to the wall colour to promote a different look." Which will have the best outcome? In what appears to be a never ending “referencing” of other art directors’ covers, the latest cover of NOW digs into the portfolio of the celebrated and award-winning Richard Turley at Bloomberg Businessweek. 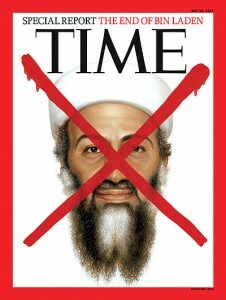 Maybe NOW thought that since the cover dates all the way back to May 23, 2011, nobody would notice. It’s one thing to be inspired by the work of others, its quite another thing to “borrow” so regularly, with no attribution, and with virtually no originality whatsoever. 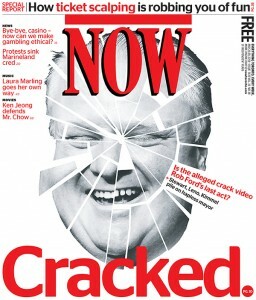 With such juicy material to work with, given Mayor Rob Ford's absurd predicament, you’d think that NOW could do a “made-in-Toronto” piece of creative. I have an idea, let’s start a crowdsource fundraising drive to buy NOW some original ideas. 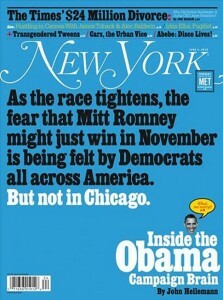 That way NOW can be honest about their addiction to NY art directors’ portfolios. 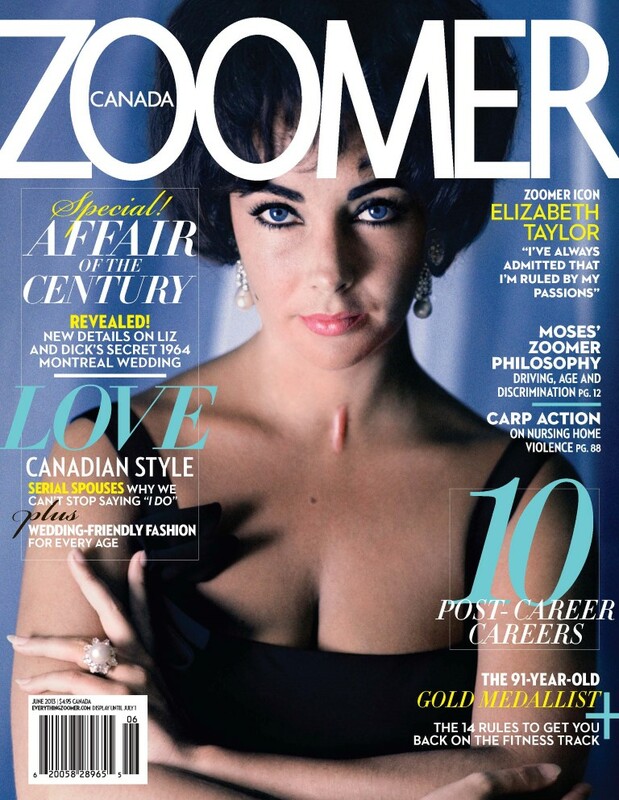 The June 2013 issue of Zoomer magazine features a fabulous vintage photo of the iconic celebrity Elizabeth Taylor. According to the press release, the issue “reveals new details of her time in Toronto with Richard Burton and their secret Montreal wedding.” And the release goes on to say that Taylor is also being celebrated at the Cannes Film Festival where a restored print of the film Cleopatra was presented by Bulgari and 20th Century Fox. The cover image is by Canadian photographer Douglas Kirkland, who worked in the 60s and 70s in NY for both Look and Life Magazine. In addition to Taylor, he also shot Marilyn Monroe and Marlene Dietrich. 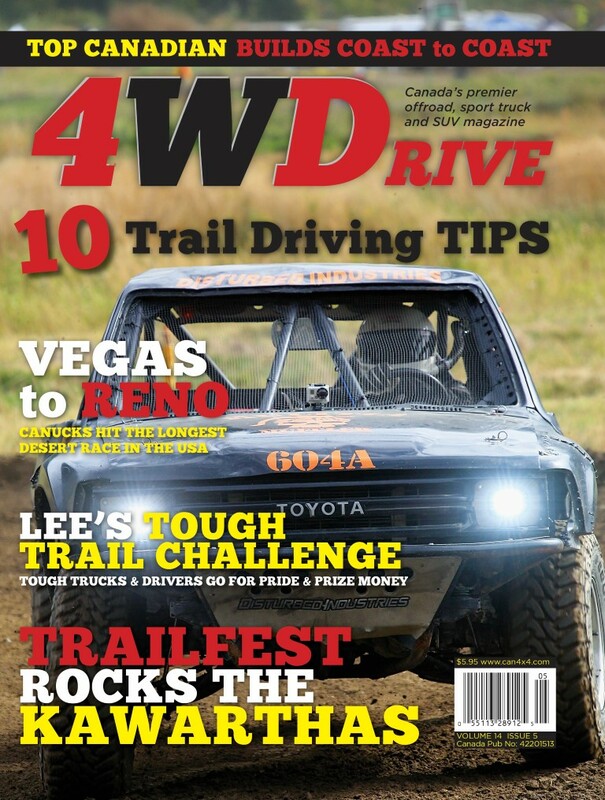 “The June issue of Zoomer is another first for us, where we are utilizing a vintage image of a celebrity on the cover and it’s sure to move copies,” said Latini, VP Marketing, ZoomerMedia. “The main feature is part of a bigger package on second-and-beyond marriages, and the issue contains a package on 'Post-Career Careers' — perfect for our demographic,” she added. 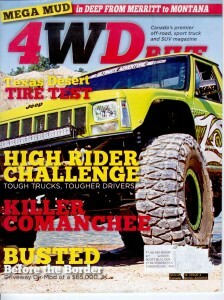 Four Wheel Drive magazine relaunched with its final issue of 2011 (Volume 13, #6). 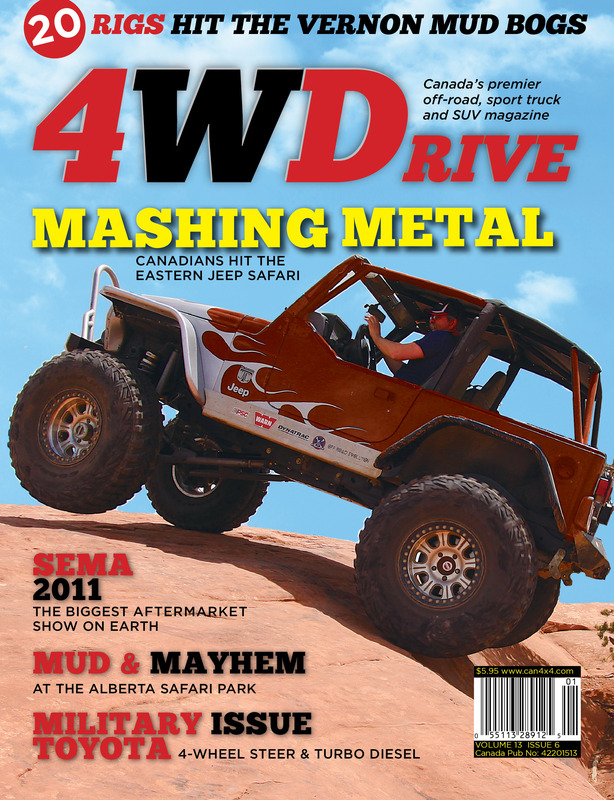 Sales on that first issue increased by 20% compared to the same issue in the prior year. 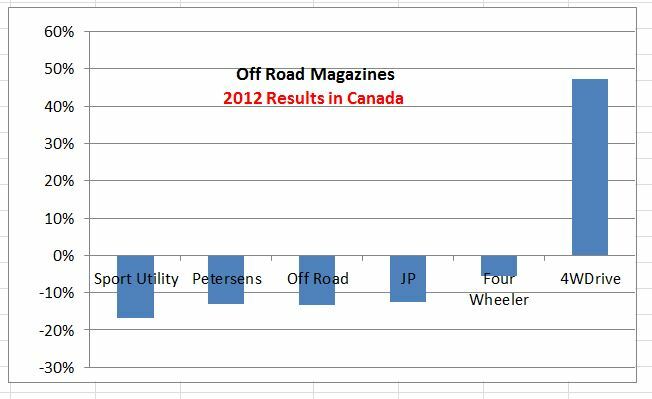 As good as this was, the title did even better in 2012, with a cumulative increase of 42% compared to 2011 totals. 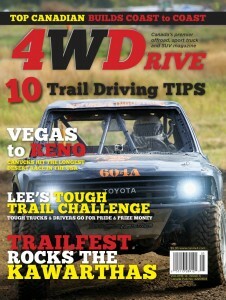 Six of seven issues since the relaunch have outsold the prior year’s issues. 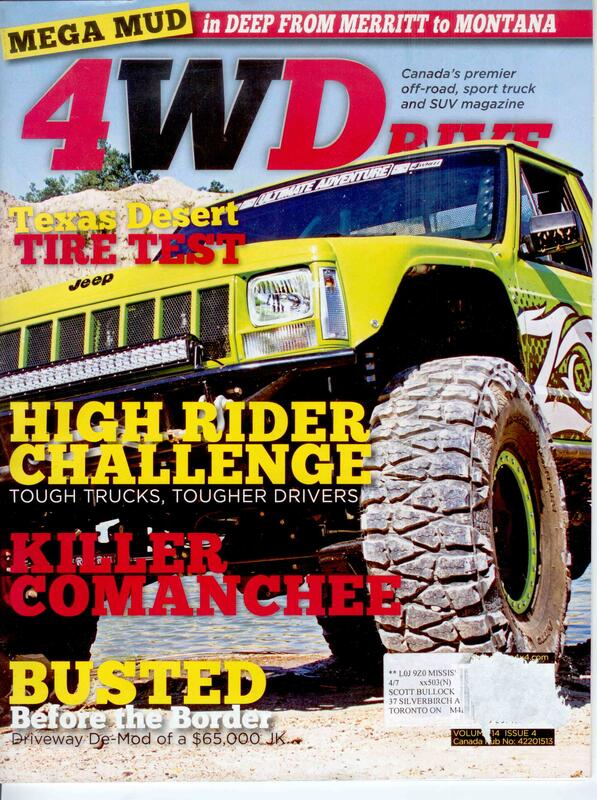 Volume 14 #5 set a new all-time sales record, which was established in 2007…35 issues back in time. 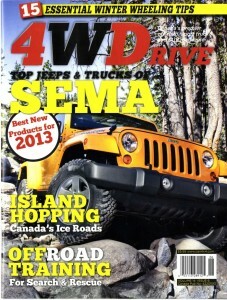 All the top U.S.-based off-road titles saw sales decline in 2012 here in Canada, but 4WDrive climbed the chart. 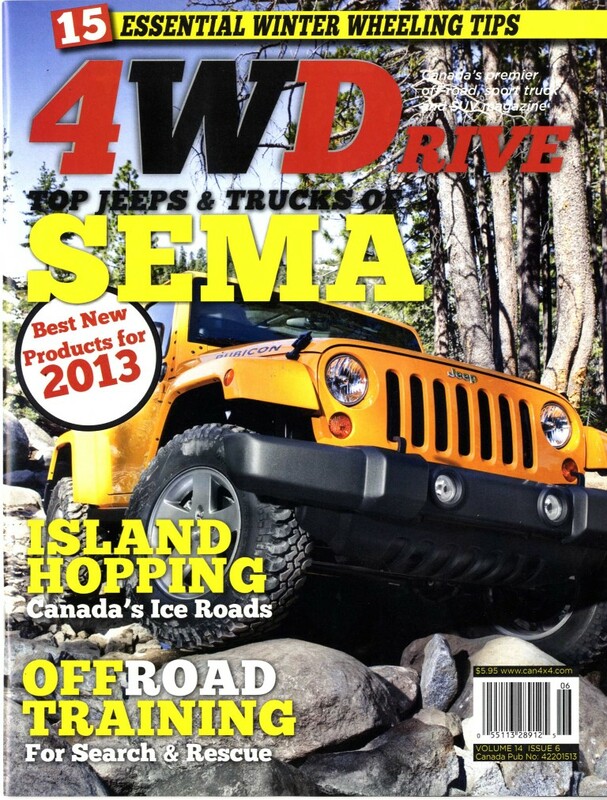 The new look covers, upgraded content, a new distributor, smart, strategic promotions, great work by Ron Sellwood at Coast to Coast, and CoversSell.com all contributed to a block-buster year for Four Wheel Drive.